"My name is Hilary Walker and I am a Chicago resident and a Graduate student. I am currently working on my thesis of connecting Chicago communities to environmental opportunities. 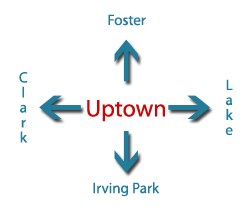 Uptown is the neighborhood I am focusing on. A year ago you helped me out tremendously with my study on volunteering in Uptown. I am now conducting the next part of this research which focuses on teaching sustainability lessons in Uptown schools. I'm trying to understand if this is something community members are interested in, especially teachers and parents. Like last year, I am using an online survey and the more people who take the survey,the better representation I will have of the neighborhood. Ultimately this will allow me to better develop and tailor my community program. 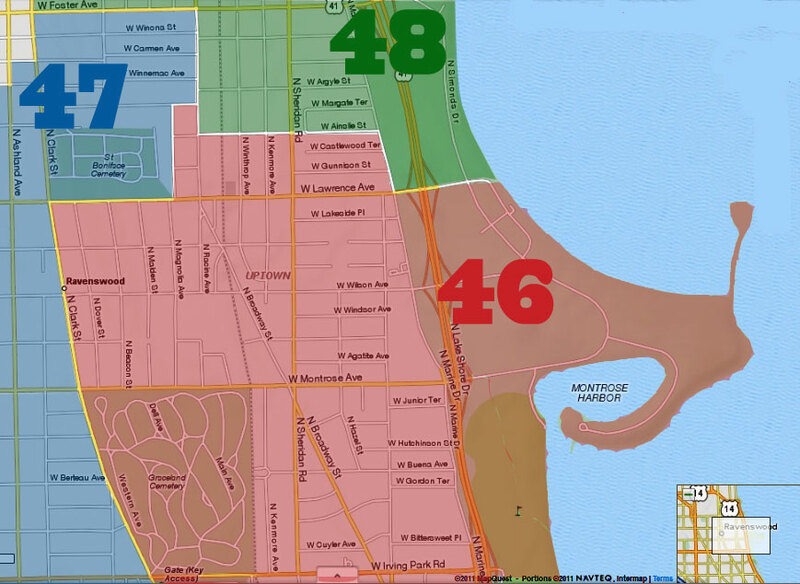 I am hoping you can help me reach more Uptown residents by sharing my survey through your various channels. It is a 10 question survey that should only take about 5 minutes to complete. 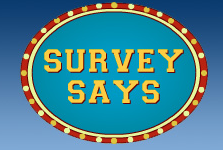 Thank you to everyone who can spare a few minutes for this survey. There's no personal information attached to it, no email address required. All it asks if if you're a teacher, administrator, community member, or other.